A backyard studio may look like the ideal to store excess things that can’t fit in the house, but it’s a space that can be used for so much more than that! The backyard studio space allows for lots of fun things to do either by yourself or with the family and friends. Get ready to enjoy new activities all from the comforts of your own home. 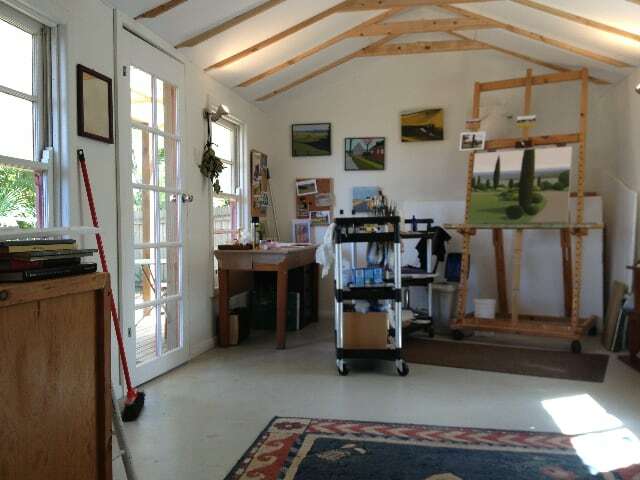 Let the creativity flow in your very own art studio. It can be a quiet area to concentrate on any art form, from painting to crafting. It’s easy to install shelving to store paints and other materials for easy access when that creative lightning bolt hits. Have your very own game room with a backyard studio. Keep storage space inside the house free and store all the board games inside the studio on shelves. Add a small table for boards and beanbags for an extra relaxed feel. It’s also a good place for video games, so the kids don’t take up the television inside! 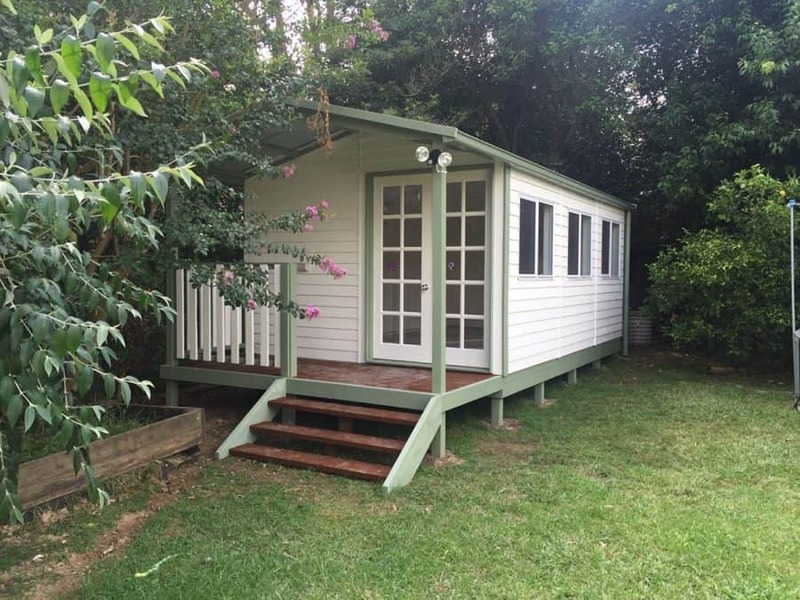 Singers and songwriters need to have their space to perform their craft, and a backyard studio is perfect for that. As a space away from the house and a bit more private and quiet, it’s a great space to record music. It’s also a good place to practice those instruments without disturbing the rest of the house. To really get in the zone, a quiet area is ideal. Take a moment out of the day to use your backyard studio as a place of meditation. You can decorate it into any tranquil setting you want it to. If you love your books, you will love having your very own personal library full of all the books you love. This can become a reality with a backyard studio. Add shelving to hold all your favourites and create a reading corner with a beanbag or other comfortable chair for the perfect reading nook. 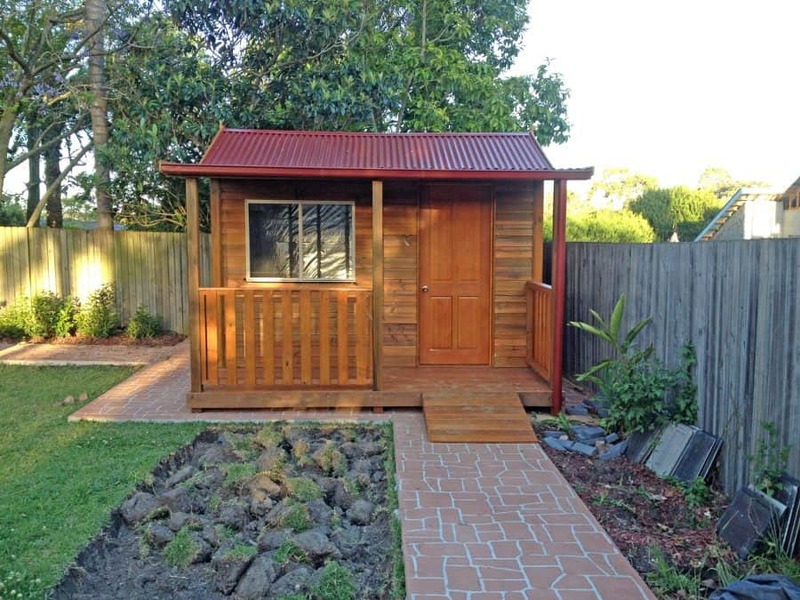 If you need a peaceful setting to do some writing, a backyard studio can help. Set up a writing studio that will prevent that writer’s block from occurring with its seclusion from the outside world. Woodwork is a very fun craft that tends to take up a lot of space. That’s nothing to worry about with a studio. It gives the perfect atmosphere for woodcraft, keeping the wood from getting too moist from humidity. There’s often ample space for tools and to store the wood. A backyard studio makes a good home gym! Keep weight sets, treadmills, and other gym equipment in one handy place. You can also use the space as a yoga/pilates studio. It’s something you can enjoy alone or grab a few friends over for a good yoga session right from your own backyard. If your studio is large enough, you can turn it into your very own spa sanctuary. Get some mellow music on, have massage tables going, and have a space for manis and pedis. You might even be able to fit an actual spa into it! Turn your studio into a mini diner! It’s a good space to serve up favourites and have people enjoy on tables inside and outside the studio. Have a barbecue out on your deck and bring the food inside for a buffet even! 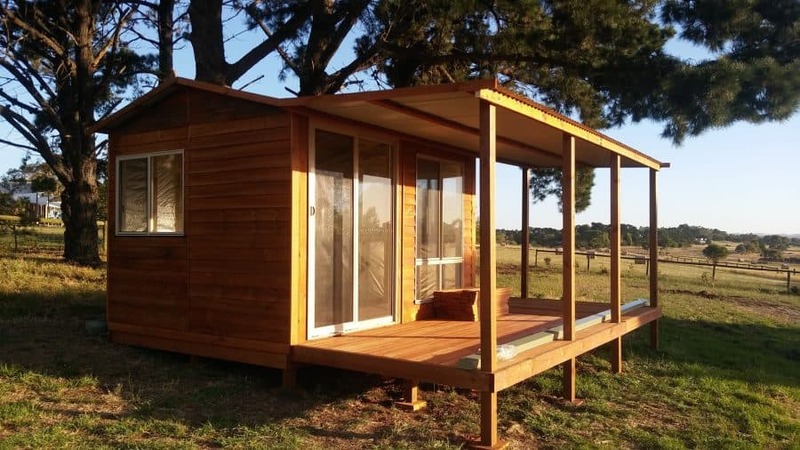 Get your studio sorted so you can get enjoying these activities in your own backyard. Aarons can make it happen. Give our team a call to discuss how we can transform your backyard into a space to utilise to its full potential.